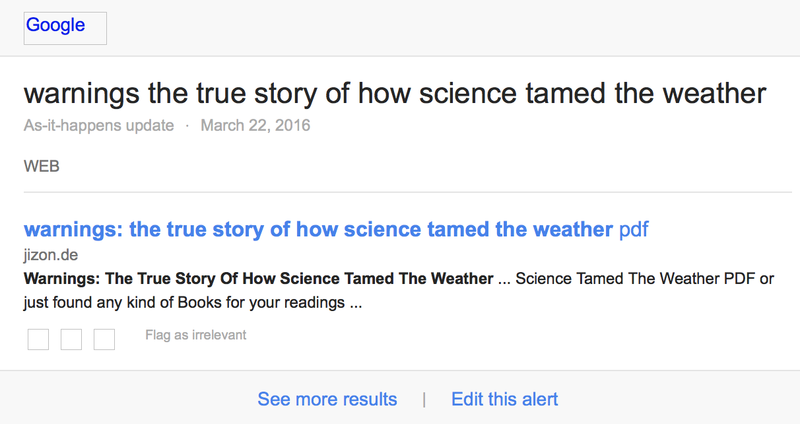 MSE Creative Consulting Blog: Don't Click on This Link! Mike Smith Enterprises' law firm has actually tested these links and you get malware -- and, no book. 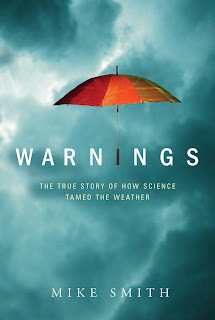 If you want to read Warnings go to B&N or Amazon or your local book store. If you like this blog, you'll really enjoy the book. And if I may add, reading this book will help you understand and hence, enjoy the blog MORE because Mike does an excellent job of explaining the science behind how severe weather warnings get created and disseminated (although this is constantly changing and not necessarily improving which is unfortunate).